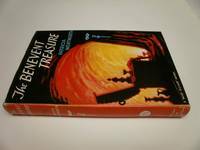 Home > Robert Temple Booksellers > The Benevent treasure. London, Hodder & Stoughton, 1956. Sm.cr.8vo; integral advertisement leaf at end, verso blank; pp.222+[ii]; light maroon fine-cloth-textured boards, lettered, ruled, and blocked gilt on spine. Rubber-stamp and ink number on title-page (v. note), and slight marking to fore-margin of half-title due to brush with rubber-stamp; otherwise a fine copy in the pictorial dust-wrapper. The Publisher’s File Copy, so designated by the rubber-stamp. 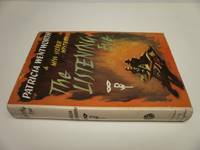 The twenty-sixth ‘Miss Silver’ book. Hubin, p.431. 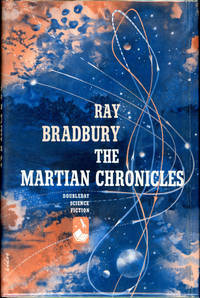 The first English edition of a title published in America in 1954. 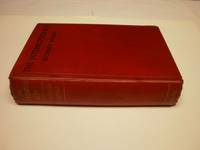 All books listed by Robert Temple are first editions unless otherwise stated. 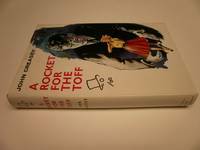 A rocket For the Toff. 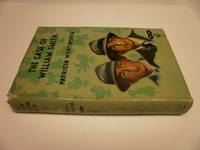 The Case of William Smith.